With a new Buick Lacrosse from Quirk Buick GMC in Manchester, style and safety go hand in hand. The new Lacrosse is luxuriously crafted to feature everything you desired in a vehicle and equipped with everything you need on the road. From innovative technologies to refined style, the Buick Lacrosse has it all. With premium materials and convenient features, the Lacrosse has been designed for comfort. With a wide variety of trims and colors, it’s easy to find the perfect Buick Lacrosse for your lifestyle. 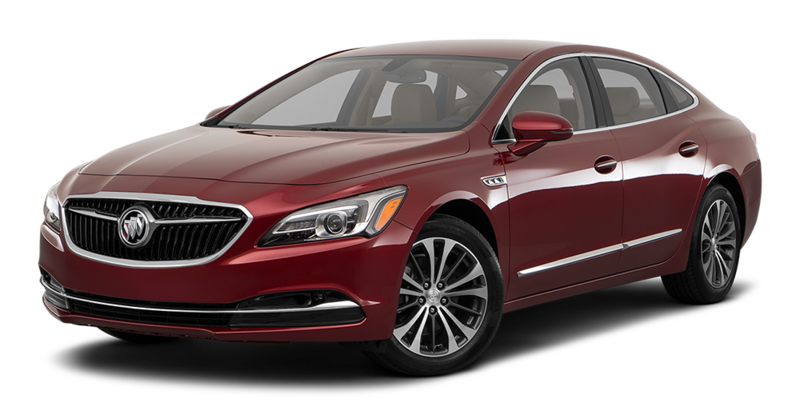 If you’re searching for a new Buick Lacrosse in Manchester, come visit us at Quirk Buick GMC conveniently located on South Willow St. in Manchester, NH. The staff at Quirk Auto Dealers is dedicated and passionate. We have years of experience helping our customers have the best experience possible. No one knows the vehicles on our lot better than our incredible sales staff. Our friendly and professional sales staff is prepared to serve all of your car shopping needs, so stop by and let us show you how Quirk works for you!